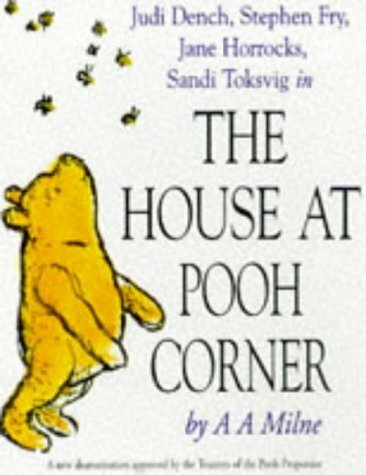 The House at Pooh Corner and Now We Are Six was written by A. A. Milne. 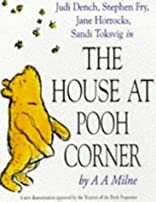 The House at Pooh Corner and Now We Are Six was published by E. P. Dutton & Co., Inc.